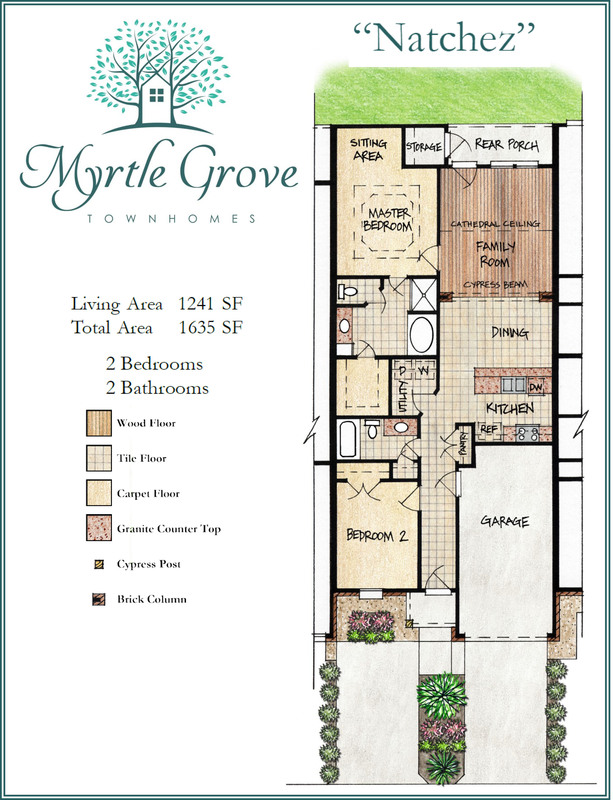 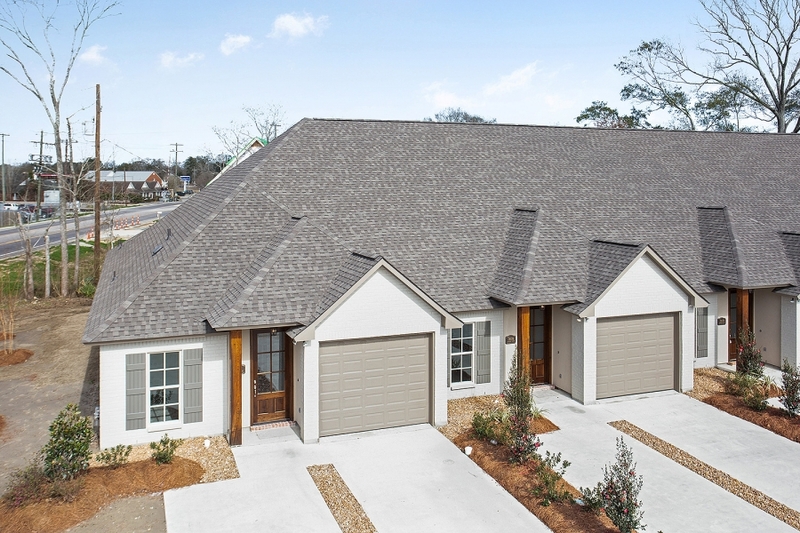 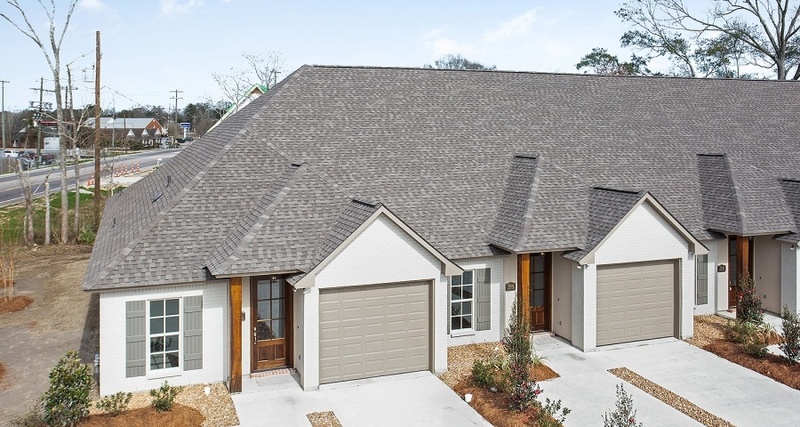 Myrtle Grove Townhomes is located on Hwy 73 near Airline Hwy in Prairieville. 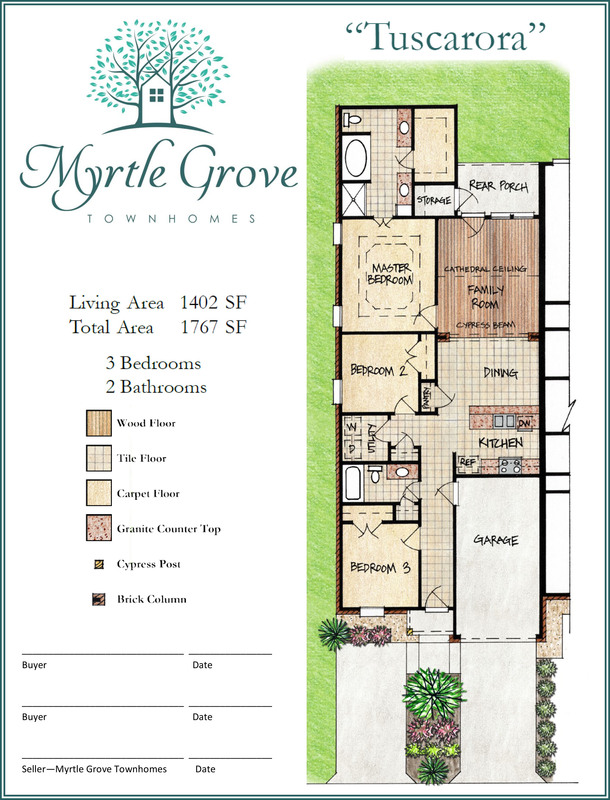 There are 2 and 3 bedroom options available. 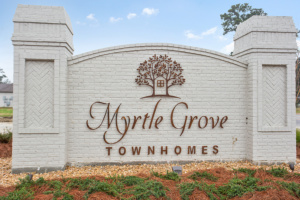 The property will resemble our other development, Mallard Cove Townhomes.